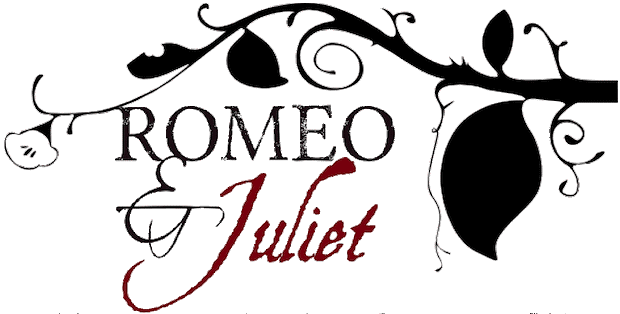 Year 11 English students were fortunate to attend the Royal Shakespeare Company’s evening performance of Romeo and Juliet at the Barbican Theatre on Monday. The tragic tale was brought to life by young actors who imagined the fatal lovers in a modern time; sword fights turned to knife attacks, strong independent men swapped for strong independent women, but ultimately the same tragic ending. 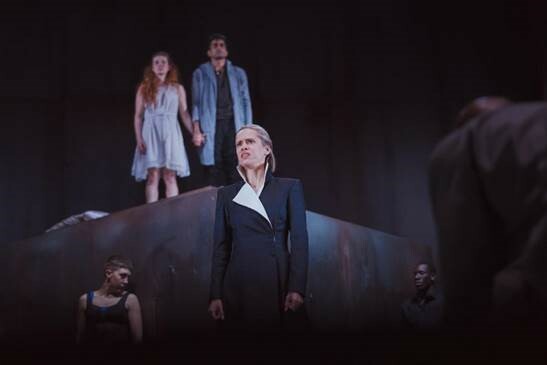 Students were able to use this opportunity to revise for their English literature GCSE by seeing a text come to life which they have studied for the past three years, while also enjoying an evening away from books. It was also great to see some local talent on the stage, with students from a local school on stage acting in the performance.